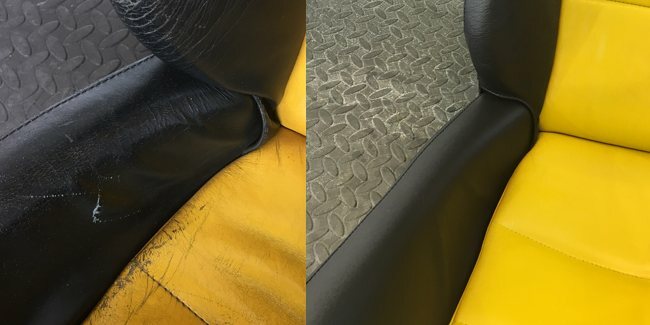 People often don’t realise that when leather gets worn, uncared for and damaged, that there is a way of transforming it. 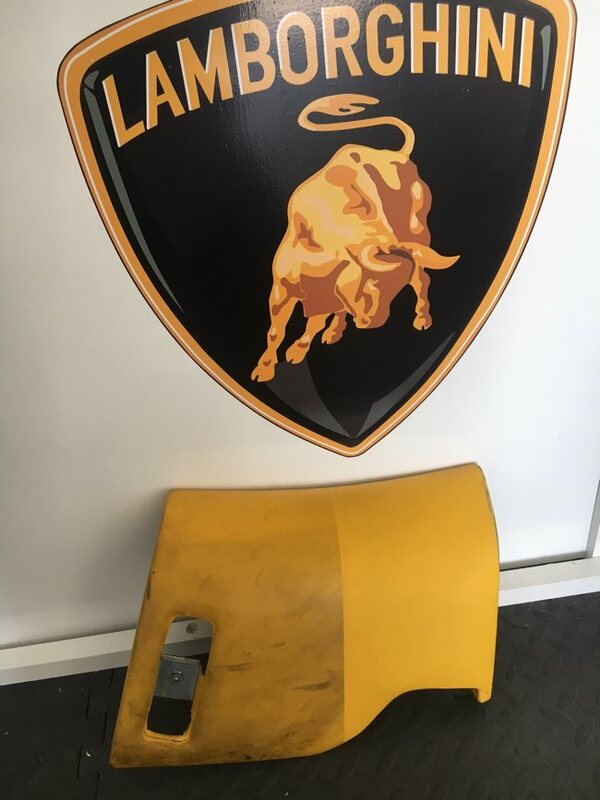 The photo below is from a Lamborghini and shows what can be done. 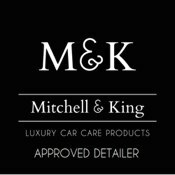 Do get in touch if you would like me to help your leather!